As marketing technologies, channels, and platforms evolve, the skill sets of digital marketing professionals must evolve as well if businesses are to be able to successfully execute digital marketing strategies in 2017. 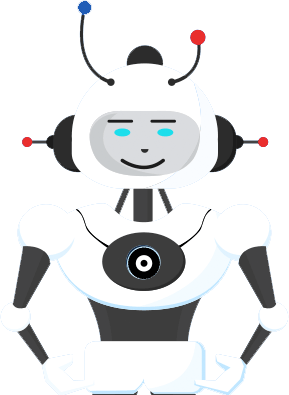 Does your marketing team have the most important skills it needs for continued success and enhanced efforts? 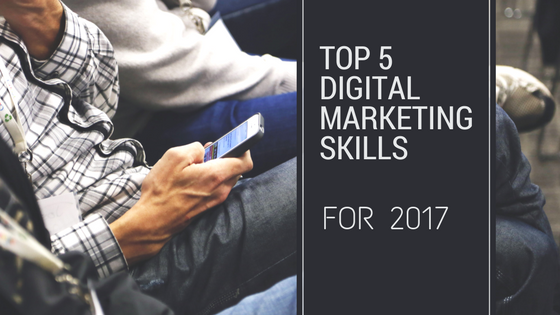 To identify potential talent gaps, you’ll need to hire for, check out the following top 5 digital marketing skills.